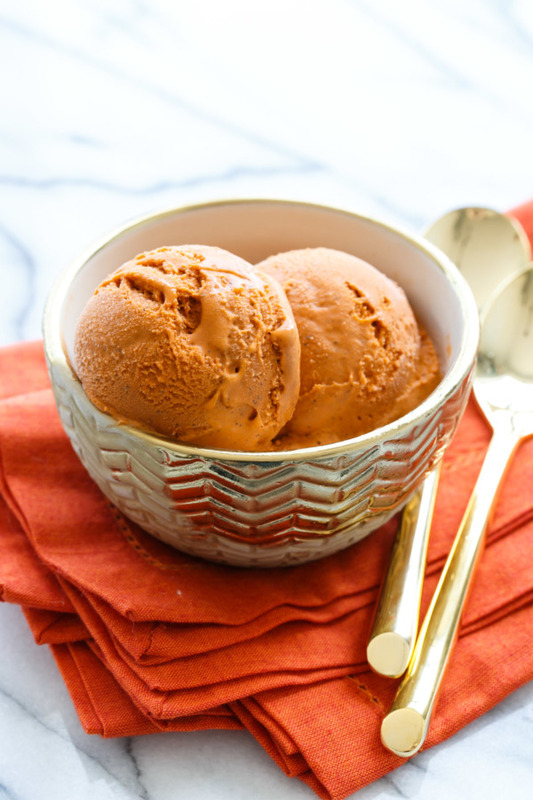 This bold ice cream (bold in both color and flavor) is inspired by the refreshing iced beverage from Thailand, a fragrant Ceylon black tea blend sweetened with sweetened condensed milk. 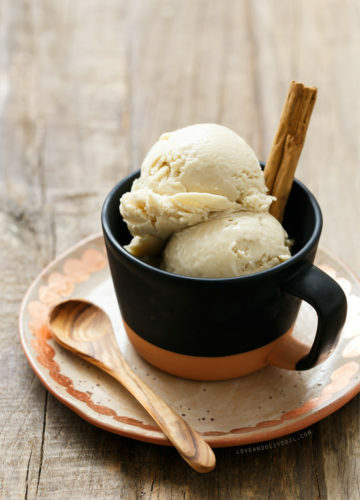 In addition to replicating the flavor of the drink perfectly, sweetened condensed milk also gives the ice cream an ultra-creamy consistency (much like the Vietnamese Coffee Ice Cream recipe I posted a few weeks back, in fact, these recipes are nearly identical if you simply swap the tea for coffee). 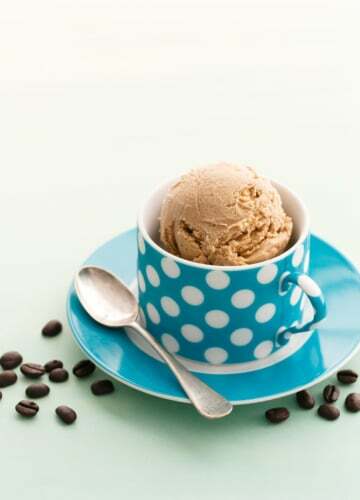 But unlike the Vietnamese coffee ice cream (which used decaf beans), this one is fully caffeinated. It’s the pick me up you didn’t know you needed. 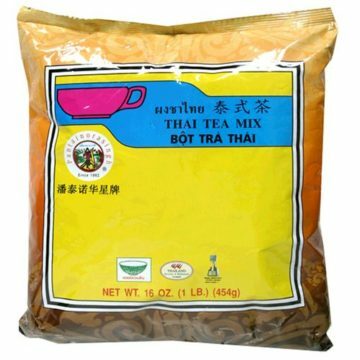 Thai tea mix is a blend of Ceylon black or green tea with added flavorings and coloring. I used Panthai brand, which can be found in many Asian markets or online. 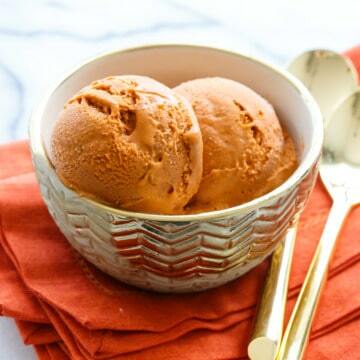 If you can’t find it, or prefer to avoid the clearly artificial bright orange coloring, you can use strong black tea here, but you’ll basically end up with black tea ice cream. Good, but you can’t really call it Thai tea without the vibrant orange color or distinctive flavor. 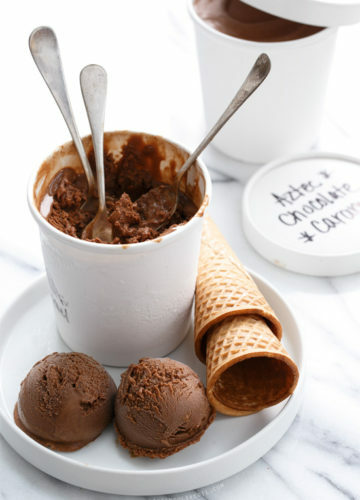 When making homemade ice cream, I usually give myself at least 3 days from start to finish, though the active time is less than 60 minutes in total. 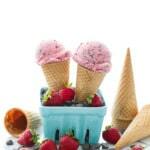 Make the ice cream base one day, then chill it overnight before churning (the colder the better). 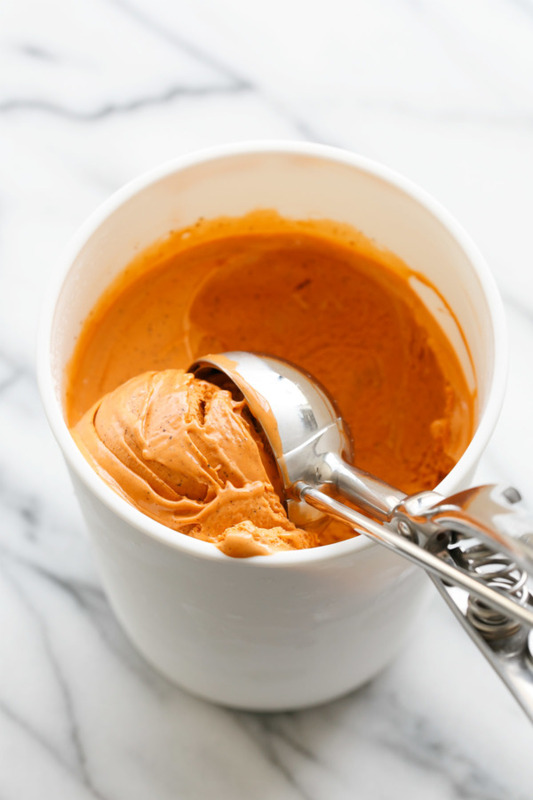 While an ice bath works to cool the ice cream quickly, I’ve found an overnight chill results in a creamier consistency with less air and smaller ice crystals. I’d recommend it if you can spare the time! 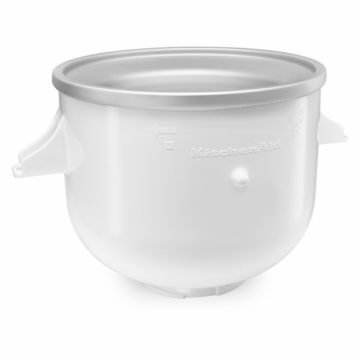 Churn the chilled ice cream base in your ice cream maker (have I told you lately how much I love my KitchenAid® ice cream attachment?) 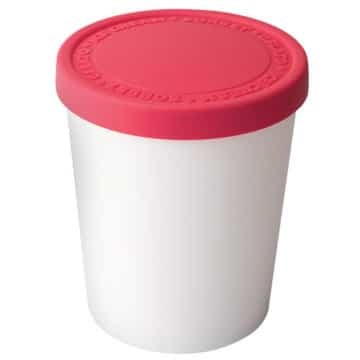 Once it is the consistency of soft serve, transfer to an ice cream container and then freeze overnight (or at least a few hours if you can bear it) to let the ice cream firm up to the scoopable consistency we typically expect when it comes to ice cream. 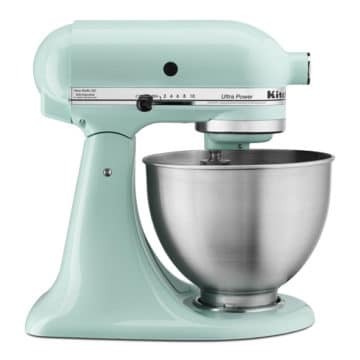 This recipe was created in partnership with KitchenAid®. All opinions are my own. 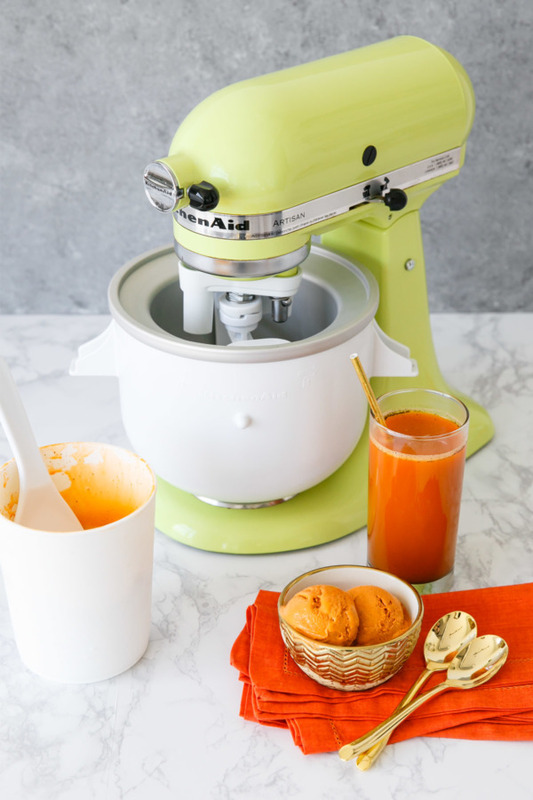 Be sure to share your take on this recipes on Instagram using #MadeWithKitchenAid for a chance to be featured on the @KitchenAidUSA account! 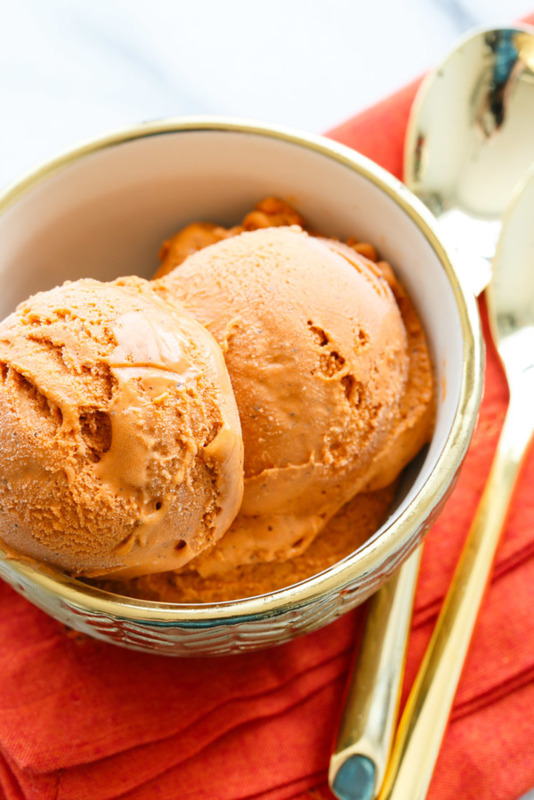 Bold in flavor and color: this Thai tea ice cream is made with sweetened condensed milk for an authentic flavor and ultra-creamy texture. 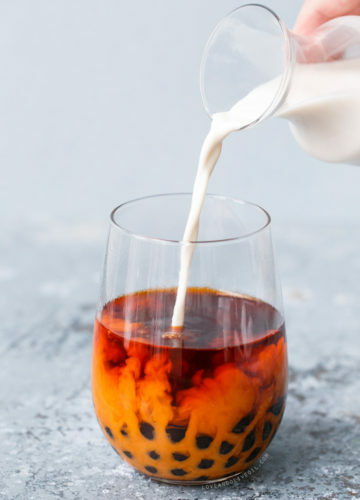 In a saucepan, combine milk, sweetened condensed milk, thai tea mix, and salt. Cook gently over medium heat, stirring regularly, until mixture just starts to steam. Remove from heat; cover and let steep for 15 minutes. Strain through a fine mesh sieve (to remove more sediment, line the sieve with a double layer of cheesecloth). Now, I do love a good Thai Tea!! 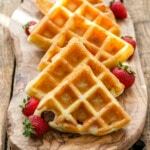 I’ve already shared this with a friend if they’re feeling adventurous! :) Now to make it non-dairy or a gelato so I can actually try it myself…. great idea for a flavour! I often have Thai tea at break time. 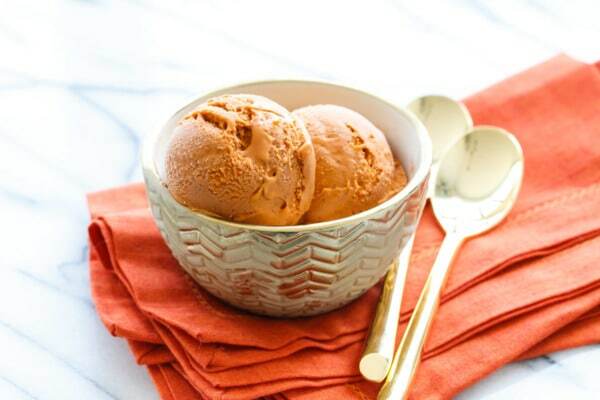 And ice-cream is one of my favorite snacks, I love all flavors, but I have never tried Thai tea Ice-cream. I guess it is a great idea for a flavor. I can’t wait to try it. This ice cream looks amazing. I love almost any ice cream infused with tea. Matcha tea is so good too!